Wall-Clene contains no Butyl Cellosolve, hydrocarbon solvents, petroleum oil or heavy metals. Bane-Clene’s Wall-Clene is a superior wall and ceiling cleaner for smoke and fire restoration clean-up. Wall-Clene is gentle on painted surfaces, yet strong in performance. 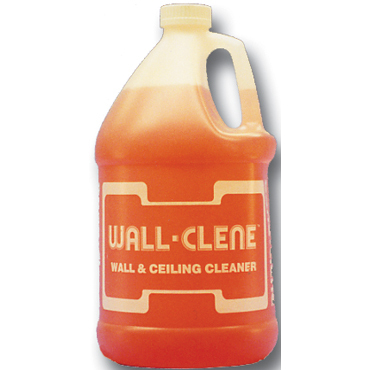 Wall-Clene easily strips away soot, grease and soil while leaving no residue. 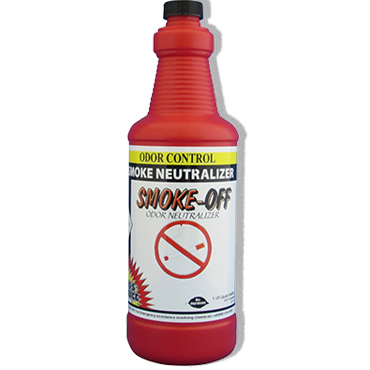 Restrictions on Use: Store the product in a cool dry area away from ignition sources. Loosen closures cautiously. Keep out of reach of children. Form: Clear, light red or pink liquid. pH: Use pH: 9.25. pH of Concentrate: 13. Use Concentration: 4-8 ounces per gallon of water. Storage: Protect product from freezing. Keep container closed when not in use. Flammability: Flash point: 127°F (TCC). CAUTION: Soot is easy to smear. Wear rubber gloves. If cleaning ceiling, wear eye protection too. Before getting the soot-covered walls and ceiling wet, vacuum surfaces and use Chemical Sponges to prevent streaking. Wipe down walls from top to bottom, using a chemical dry sponge. Use one steady swiping overlapping movement rather than rubbing. Bane-Clene’s dry cleaning chemical sponges are specifically designed to absorb residue, which makes them perfect for cleaning soot. Wipe down the painted wall once more, using clean dry chemical sponges to remove remaining soot. Dilute 4 ounces of Wall-Clene per gallon of water. In severe cases, use 8 ounces of Wall-Clene per gallon of water. Starting at the bottom and working up, apply with towel, sponge or wall wash kit. Cleaning from the bottom up reduces streaking problems. Wear rubber gloves to avoid skin irritation and eye protection if needed. Dry walls well with towels. Wipe them dry using the same downward strokes as you used with the sponges. This helps prevent streaking. If you notice soot on the dry towels, wipe down the wall with damp sponges again. 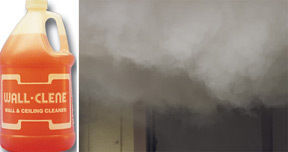 For severe smoke odor, add Smoke Off Liquid Deodorizer to the Wall-Clene solution. 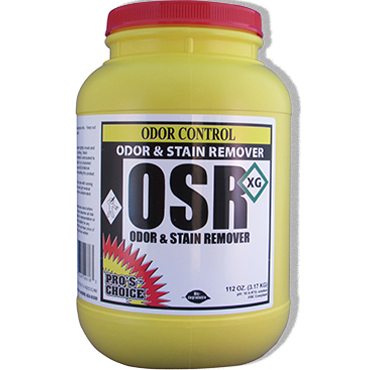 For nicotine on walls, add 4 ounces of OSRto 1 gallon of diluted Wall-Clene. CAUTION: May bubble over! Also, remove the air conditioning registers and clean out that area. 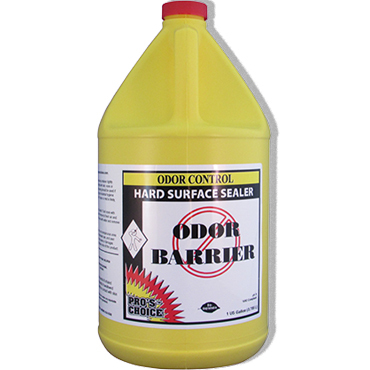 After the cleaning, you may need to seal the surfaces with Odor Barrier to keep any smoke odor that penetrated the walls from coming back. You can then apply a fresh coat of paint, if needed, and wipe the smoke film from the windows.